Lately I’ve been reading reading reading … especially memoirs, as I come closer to sending one of mine off to a competition at Finch Publishing. I’ve also been attending Beth Yahp’s Memoir Evenings at the Randwick Literary Institute on the last Tuesday of the month. 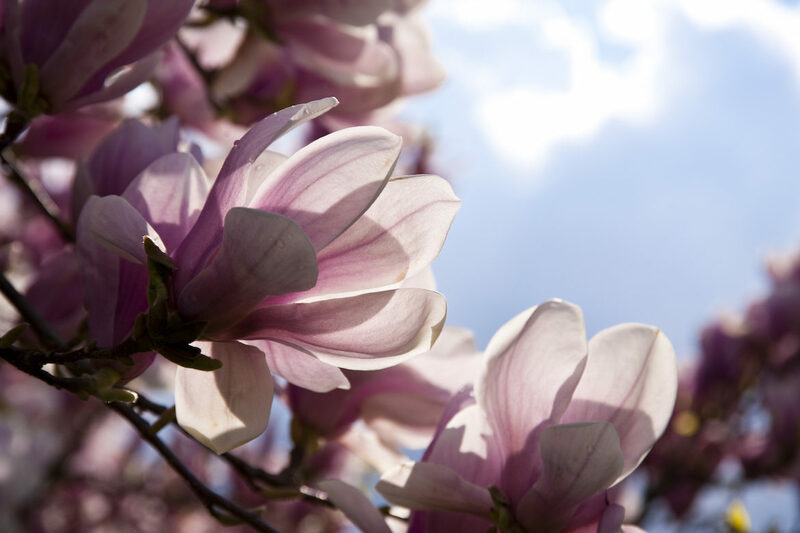 One of the books I’ve enjoyed recently is Marzipan and Magnolias by Elizabeth Lancaster (Finch Publishing, 2010). It has one of the best ‘hooks’ for a first chapter (Venus Sydney 1981) I’ve read and starts with : “Sometimes I wonder what happened to my first patient in the neurology unit of the inner city Sydney hospital where I worked as a new graduate. She was about twenty-two and called herself Venus. Dyed black hair framed her ultra-white face, and safety pins dangled from one ear. Venus was of ‘no fixed address’; she was tough and cool and she had multiple sclerosis.” This memoir is motivated by the author’s eventual contraction–is that the right word to use?–of multiple sclerosis. However it’s about much more: her childhood, her passionate affairs with boyfriends and cultures, and ultimate marriage to a German. It’s funny in many parts, especially about her fatal attraction to the (‘loser’?) Seamus and all things Irish, that is until she falls for Martin. It’s about the toughness of the human spirit in the face of physical and emotional challenges in which the role of humour is an important aspect in this story. 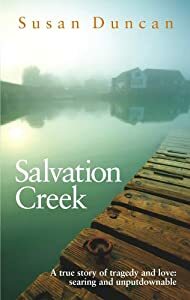 Another book, Salvation Creek by Susan Duncan was also a memoir I couldn’t put down. It’s a redemption story, told by a middle-aged woman who has lost the two important men in her life to cancer–her husband and her brother–within the same week. then later on, she also develops breast cancer. From her position as a high-flying editor of an Australian women’s magazine, she makes a brave choice to throw in her career and her past life for a radical ‘harbourside change’. The total love affair does not happen overnight, but she is eventually seduced by the beauty and peace of nature, and builds a life on the foreshores of a Pittwater bay, far removed from the Sydney city centre. It’s a story told with passion by a woman who loves people, dogs, food and nature. Her writing is often over-laden with too many adjectives, images and mixed metaphors, but this is her character–she always cooks too much food for parties too–and she carries the reader along with the sheer weight of her personality. I loved it! I have been a reader/writer all of my life as far back as I can remember. Blogging has opened me up to another world, where I can share my skills and continue to create through word and picture. Writing is about seeing the world and recreating it for others to see through different eyes. Anne Skyvington is a writer based in Sydney who has been practising and teaching creative writing skills for many years. Learn about structuring a short story and how to go about creating a longer work, such as a novel or a memoir. Subscribe to this blog and receive a free pdf of favourite craft posts. What is a Scene in a Novel? Copyright @ 2017 Anne Skyvington. All Rights Reserved. Site by gina.digital.